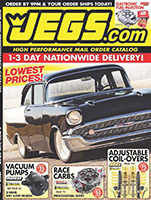 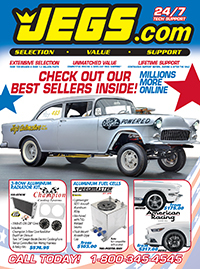 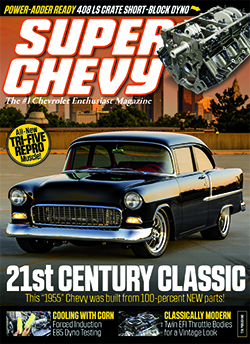 Check out the press release and feature articles where Woody's Hot Rodz is featured. 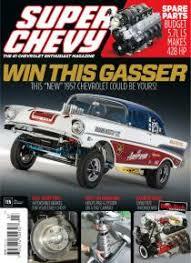 Super Chevy - How Would You Like this 57 Gasser in Your Garage? 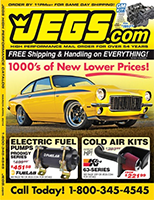 Popular Hot Rodding June 2013 - Woody's Builds 1971 Vega "Jega"